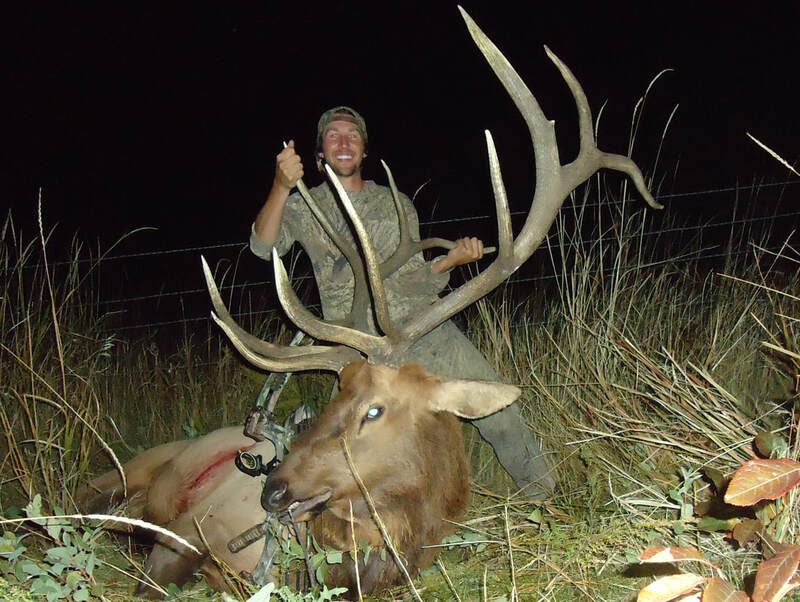 Timberline provides hunters with the opportunity to hunt tremendous trophy bulls! Our harvest success rate on rifle is about 90% and around 70% on archery. Many bulls harvested over the years score over 350 SCI with numerous bulls scoring 380+! There is nothing more exciting than waking up to an echoing bugle through the canyon walls! Hunting elk during the rut is an adventure beyond compare. 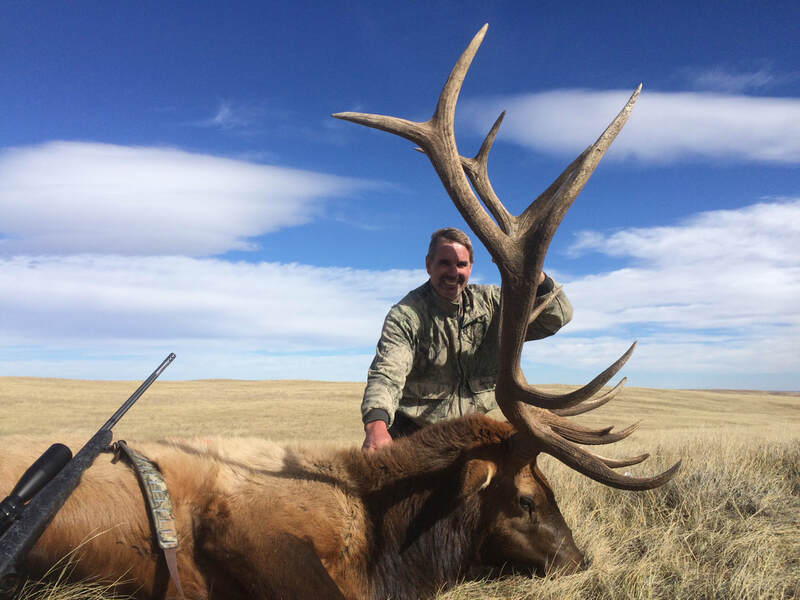 As experienced archery elk hunters ourselves, we love to provide others with the experience of a lifetime! Our archery elk camp is located in the wilderness and takes place during the month of September when the rut is in full kick. Our camp is set on the wilderness border which consists of comfortable wall tents and quality stoves. Experienced guides do their best to call in the big one for a close shot. Shot ranges vary from 10 yards to 40+. Archers should practice often and be efficient out to 50 yards. Physical conditioning cannot be stressed enough so plan ahead and be in the best shape you can be when you come! Success rates of drawing a tag in this area are better than at our rifle camp hunts due to numbers of applications. This is a fun, exciting and extremely intense hunt! Remember crossbows are legal for archery season in Wyoming. ​Application deadline is January 31st.